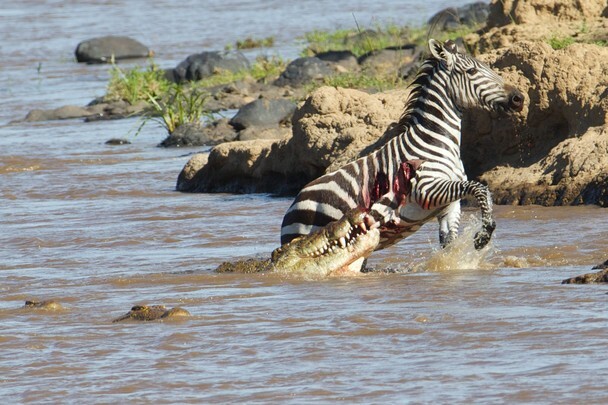 In yet another viral animal videos series, here’s the trending video of crocodiles hunting zebra. It is among the extreme attracts and sure to compel you in the category of most trending and viral animal videos. Enjoy the viral video of Kangaroo and the kid!